The Scale Model Cannon Kit range came into being following a visit to the Castle of Good Hope in Cape Town in December 2012. 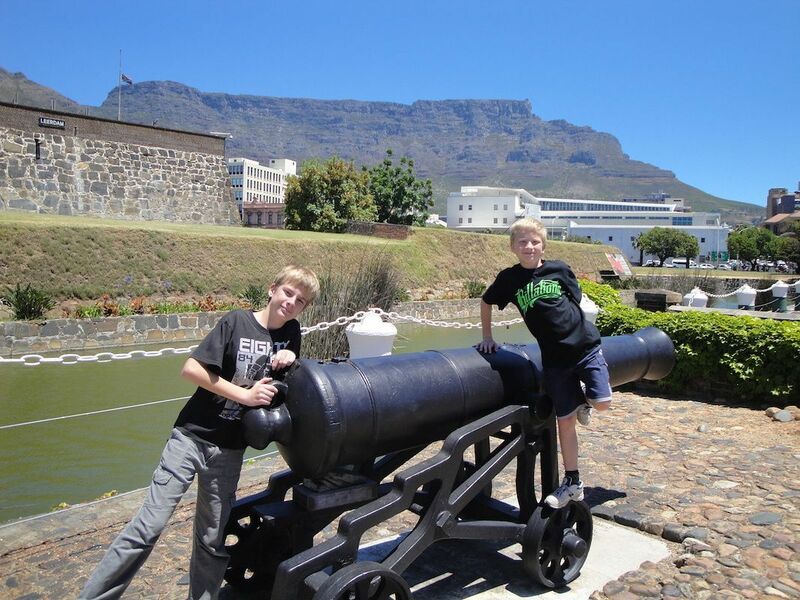 Zane was on course in Cape Town and the family went along on holiday. While Zane was studying, the boys and I enjoyed an interesting visit to the Castle. 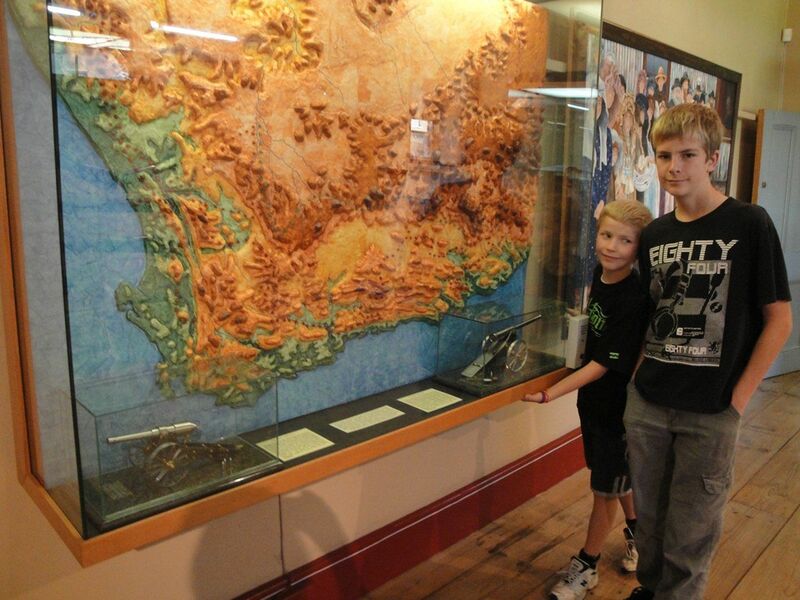 Imagine our surprise when we came across Zane's models of Long Cecil and Long Tom in the Boer War section. On enquiring about them at the Castle Shop we discovered that they had been donated to the Military Museum by one of our clients. Our chat led to us offering to work on a small model of the Noon Gun (18 pdr Blomefield cannon) for sale in the shop if they were interested. They loved the idea and we couldn't wait to share the news with Zane. Ideas were bandied about the family dinner table and the Scale Model Cannon DIY Kit range was born.